I love old photos, and when they are of kitschy places, well, what's not to love? I especially love photos of places I have been. 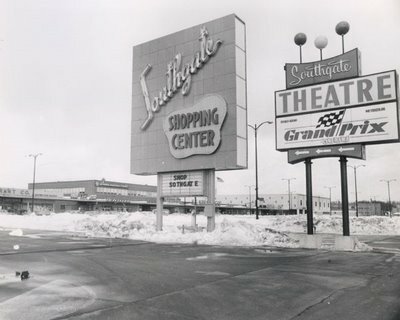 As a former Wisconsin resident, I remember the now-defunct Northridge Mall and the amazingly still alive Southgate Mall. For more groovey mall memories, keep an eye on Malls of America blogspot. 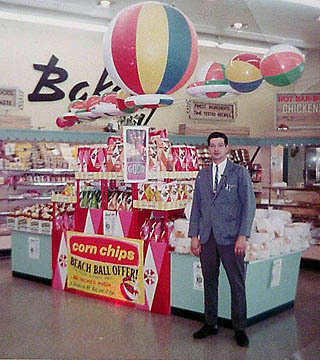 And if you still crave more, check out cool funky photos of shopping in the days of yore. Visitor CommentsNo comments at this time. You must be logged in to comment - Login Now!